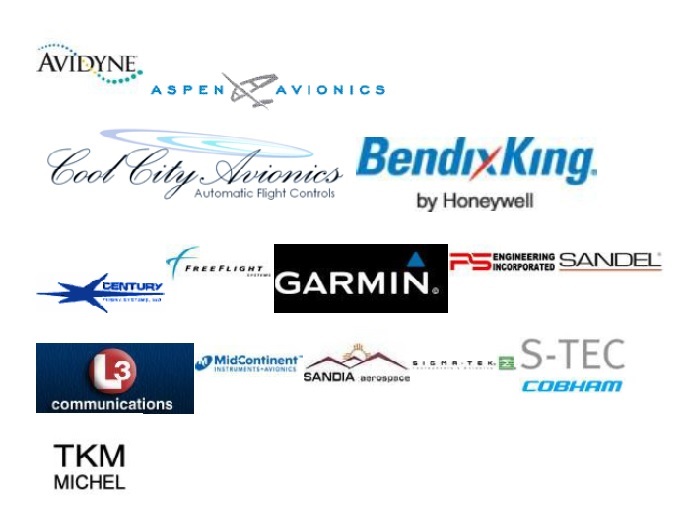 We are authorized dealers for all major Avionics Manufacturers. Our shop and installation hangar is air conditioned all under one roof. We have a Panel Pro 5925 panel machine to digitize and map your panels and to cut out the new modified panel design for your aircraft. We fabricate our own custom placards and decals. We use the highest quality wire and connectors in the industry. Our quality is never surpassed! Our employees are quality minded and have been with us for many years. 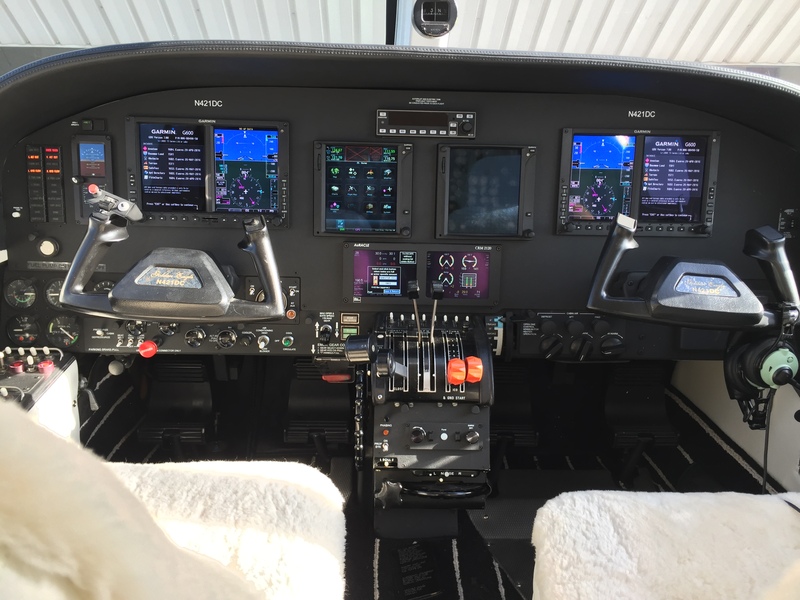 Please come by and let us quote your next Avionics upgrade.